The number of Indian students heading to Nottingham Trent University is on the rise, according to figures. A total of 104 Indian students started courses at the University in the academic year 2013/14, compared to 88 in 2012/13 – an increase of 15%. According to national figures, the number of Indian students studying across the UK actually fell by 25% from 2011/12 to 2012/13, following a 32% drop from 2010/11 to 2011/12. 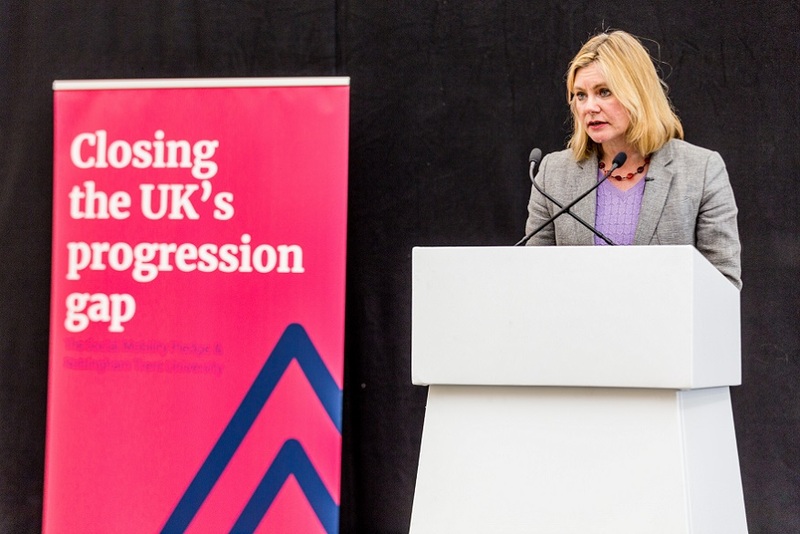 The figures at Nottingham Trent University have been attributed to the way the institution supports and welcomes applications from Indian students. A unique team has been established to ensure there is a quick turnaround of offers and follow up messages, with a focus on supporting students from India. Indian students who have begun studying at the University this year have also praised the University's Facebook Page. 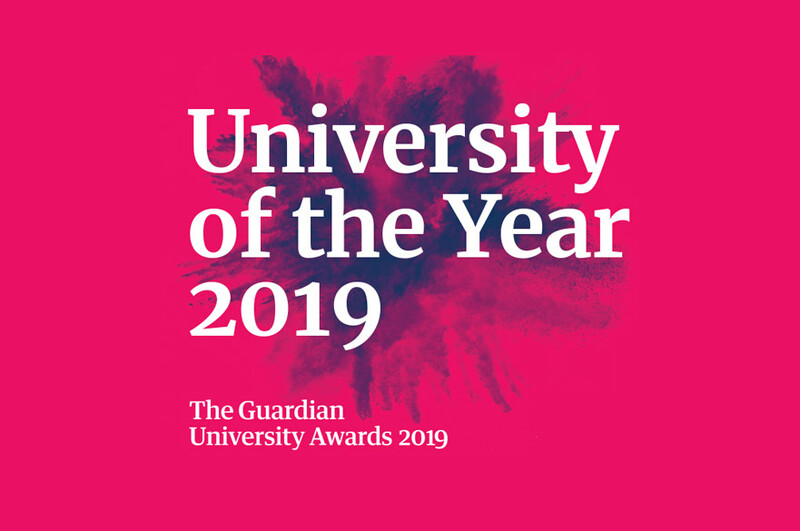 The site, which is for students who are considering studying at Nottingham Trent University, is constantly updated with examples of facilities, lectures, courses, scholarships and activities that are available to students while at the University. It also helps students to meet and make friends with other students from India before they travel, as well as allowing them to talk to current students already studying here, who can give them first-hand information about life in Nottingham. The University is supported by an India-based adviser who is also an alumnus to help students in India who wish to study here. Rishi Pokar, who studied MSc Construction Management, spends his time out in India providing a service of help and support to students, parents, and partner institutions. 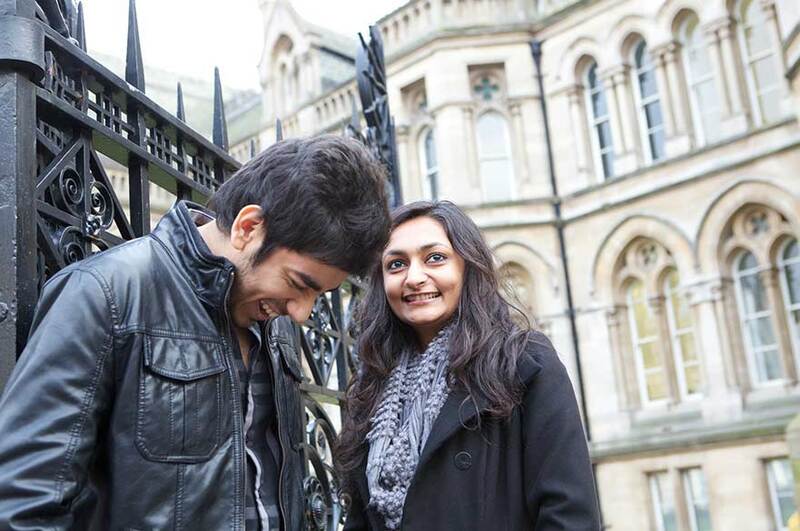 For example, in September 2013, Rishi accompanied a group of students on their flight from India, helping them to settle into life in Nottingham. These changes have clearly been effective, with the overall satisfaction rate amongst international students at the University rising from 77% to 89% between 2012 and 2013. Impressively, 88% of international students also said they would recommend studying at Nottingham Trent University to others. Current Indian students include Rahul Jhangiani and Anjali Goswami, who are studying MA Photography and MSc Marketing (Advertising and Communications) respectively. Both have had great first impressions of their time in Nottingham. "The best things about Nottingham Trent University are the support the staff give the students and the number of different international societies and events," said Rahul. "Nottingham is a student-friendly city and Nottingham Trent University makes the study experience even better because of the fun student environment here." Anjali added: "The international student team made me feel at home through correspondence even before I started. "Nottingham is an amazing student city where you get to meet so many different people from different cultures." Dave Bailey, International Development Director at Nottingham Trent University, said: "I am absolutely delighted that we have seen an increase in the number of Indian students choosing to study here. "It's great to see that by showing the warmest welcome to our students from India, and giving them extra help and support, they are making the choice to move half way across the world to study here." For more information about what Nottingham Trent University can offer international students, visit our website. For more higher education statistics in the UK, visit HESA's website.